Housing Development Corporation (HDC) has requested buyers not to purchase apartments from unauthorized sellers. The corporation said in a statement on Wednesday that all construction companies who develop buildings under the "Development and Sale Rights" agreement with the corporation are to conform to certain regulations and standards mandated under the agreement. In this regard, a controlled booking fee may be charged for the sale of an apartment once the building has been completed up to a certain percentage. HDC requested all buyers to ensure that the sellers possess the necessary sales approval documentation issued by the corporation and to check if the sale and purchase agreements have been approved by HDC, before carrying out any financial transactions to purchase apartments from the companies. 12 companies are currently authorized by HDC to carry out sale of apartments. 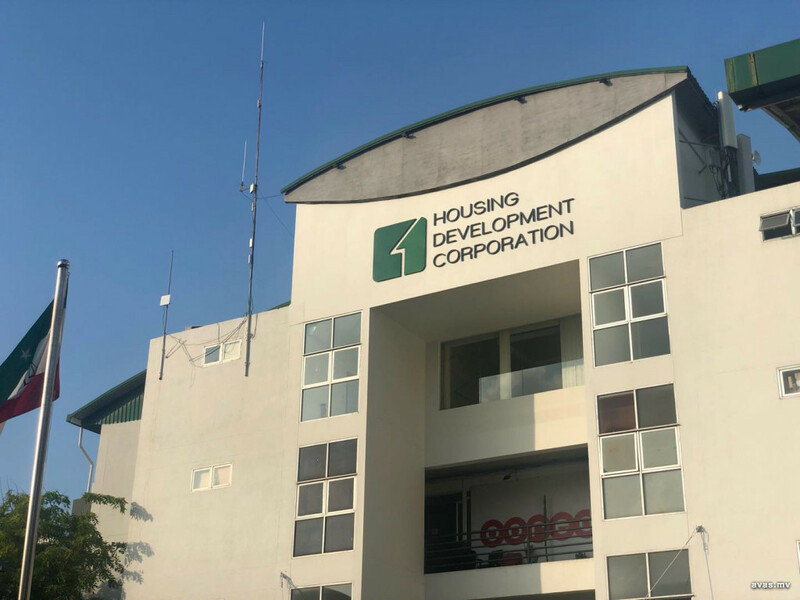 HDC has noted that some companies, both authorized and unauthorized, advertise apartments for sale from buildings where the required percentage of work has not been completed.